And I thought the press-conference-packed day leading up to the kick-off of the Tokyo Game Show was exciting. Just look at all of the games and news that came out during last night twin press conferences by Sony and Microsoft. Here's a run down of day two of the show. You can find day one here. 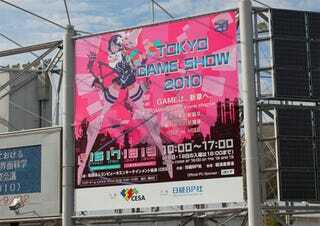 Tokyo Game Show Starts... Now!